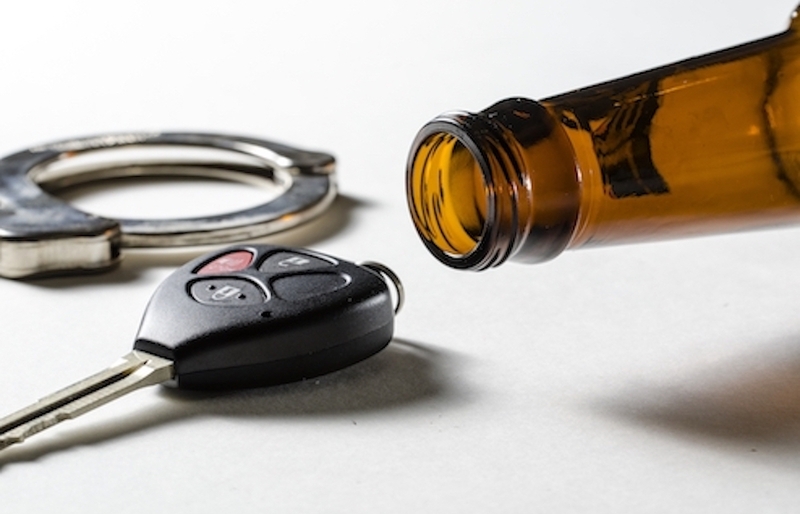 DUI, Driver’s License Suspensions, and Limited Licenses Pennsylvania has created a new law which may allow persons convicted of DUI to still drive during the time that their license is otherwise suspended. Those who have been convicted of DUI, or entered the ARD program for a DUI, may be able to continue to drive their vehicle if they have an Ignition Interlock device installed and obtain an ignition interlock limited license from PennDOT. Determining if you are eligible can be tricky, as the law is very confusing. We strongly suggest you consult with Attorney Hopkins about your DUI case, and he will help you determine if you can keep driving. A couple weeks after your DUI sentencing, or entry into ARD, you will receive a suspension letter from PennDOT officially notifying you of the license suspension. Surrender your license to PennDOT. You can do this by certified mail or by taking your license and suspension letter to your local PennDOT license center. Always get a receipt. Select an ignition interlock vendor. I suggest you go to the Pa DUI Association website and click on the Ignition Interlock Vendors link in the middle of the homepage, or call 1-800-627-2384. Attorney Hopkins has partnered with a major ignition interlock vendor which allows his client’s to qualify for a free basic installation and first month free, when their suspension is 12 months or longer. Contact the vendor of your choice to schedule an appointment to install the ignition interlock device. There will be an installation fee and a monthly equipment rental fee. Installation fees may vary from vendors, so shop around. Currently, the average costs associated with renting an Ignition Interlock system is between $900 to $1,300 per year. Prior to taking your vehicle for the install, you need to complete two PennDOT forms: The IILL Petition (DL-9108) and Self Certification of Vehicles to be Completed form (DL-9108SC). You can download these directly from the PennDOT website. On the day of the install, take with you the PennDot suspension letter and the forms from step 5. Have the vendor install the ignition interlock device and complete Section D of the self-certification form (DL-9108SC). The vendor will keep a copy and return the original form to you. Within 3 to 4 weeks of receiving your petition, PennDOT will inform you in writing of whether you are eligible for an IILL. If you find yourself in need of a DUI/DWI attorney and are located anywhere in Erie County, Pennsylvania, including the City of Erie, Corry, Fairview, Girard, Harborcreek, Millcreek, North East, or any other surrounding areas, it is important to remember that you are not alone. 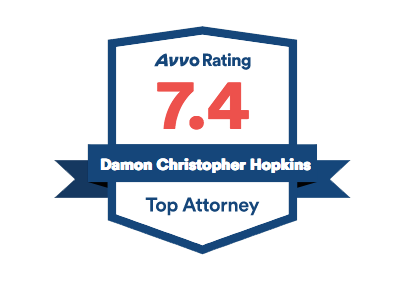 Attorney Hopkins understand that you’re in a difficult place and need a lawyer that cares about you, your unique circumstances, and will give you honest, straightforward advice about potential outcomes and how to proceed. Having worked as a criminal prosecutor for eight years, he has the knowledge and litigation experience to provide spectacular representation to clients in need of legal assistance in criminal defense, DUI/DWI, juvenile delinquency, and traffic violations.